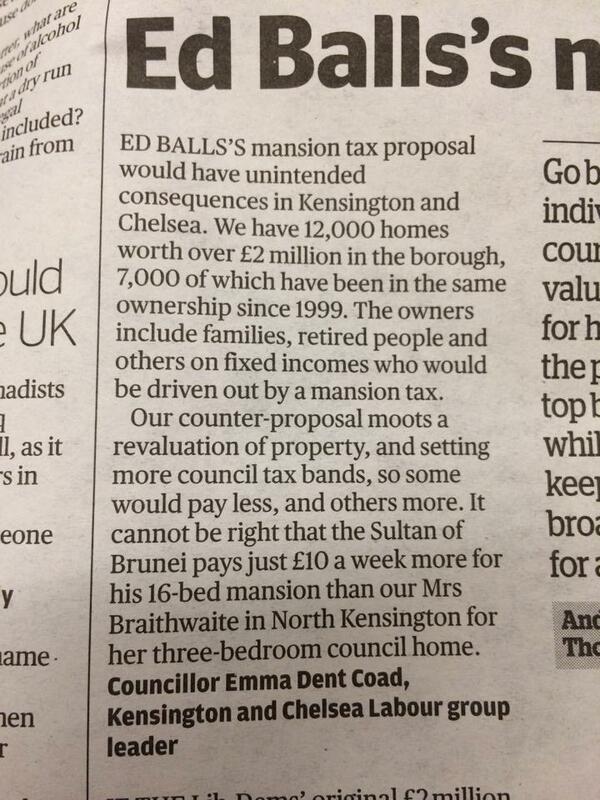 Given the huge amount of publicity on the issue, our recent statements and the article in The Times of 29.10.14 pasted below, we are re-posting below Kensington Labour’s position on the current proposals for a Mansion Tax, which we do not believe will be workable in the borough. 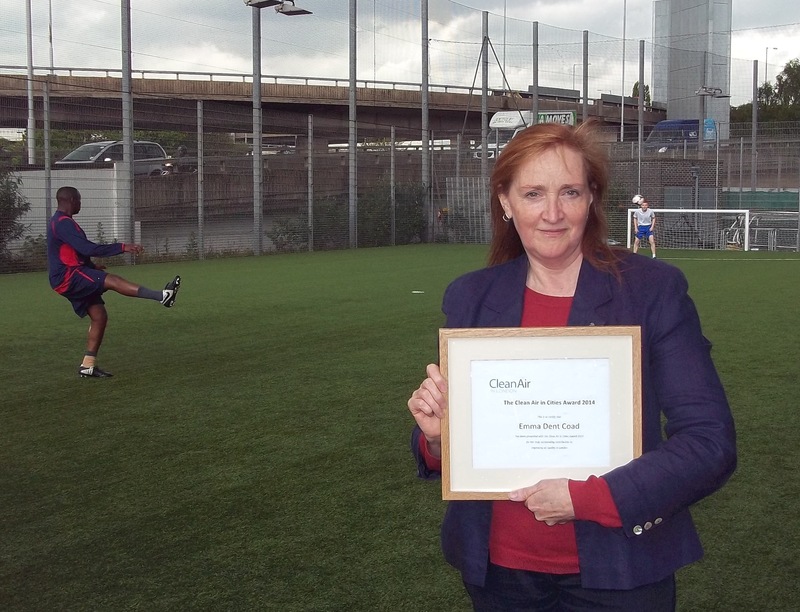 A planning application that involved moving a sports pitch from green space to a site beside the Western Cross Route and Westway, was agreed in September 2012 only on the proviso that air pollution levels would be monitored. Despite this commitment, made in front of concerned members of the public, the pledge was later deemed to be ‘non-binding’ and the monitoring never took place. Kensington Labour Councillors and community groups tried to get the pollution levels tested, but it is a specialist task and it proved complex and expensive to undertake. Finally, a Citizen Science project, ‘Clean Up London Air’, led by a concerned local resident undertook the work, under the guidance of ‘Mapping for Change’ an academic project at University College London. The month-long project, which involved a ‘guerilla monitoring exercise’ using diffusion tubes to record nitrogen dioxide levels, took place during July, and the recordings were then sent off for analysis; the results are now back. Here are their findings for the new Westway sports pitch, for nitrogen dioxide levels. “It’s alarming that this level of pollution is tolerated to the point whereby playing sport separated from one of Europe’s busiest roads only by a fence has become a normal activity. ‘With air pollution linked to 8.3% of all deaths in Kensington and Chelsea, we need accurate information to understand what risks we are exposed to in order to demand the changes that will improve our urban environment and make it safer.